Welcome to my website. Its about growing fresh herbs amongst my vegetables and fruit trees and their use in the kitchen. 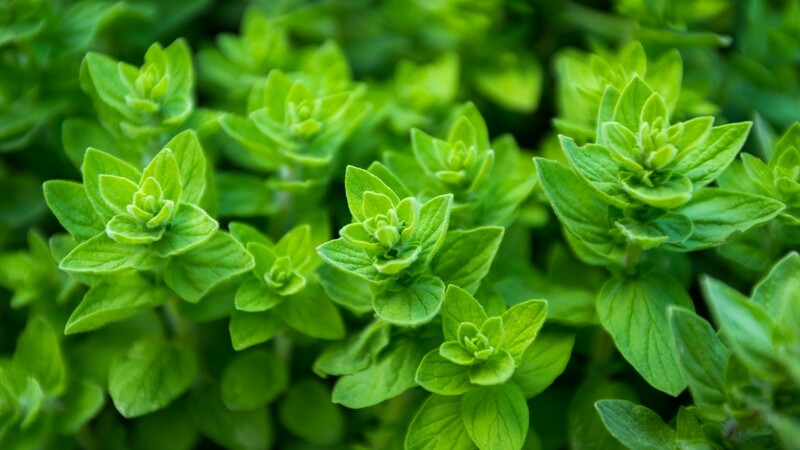 The presence of these herbs benefits the other edible plants by attracting pollinators and helping to repel pests. They add beauty and pleasant aromas to my garden with their attractive foliage and flowers...............John Ashworth 27th July 2015. My blogs have become rather cumbersome over the years, so for convenience I have restored an old unused blog to manage my data. This blog "Sustainable Organic Gardening" will be used as a portal to simplify the presentation of my story. Through this portal, you will still be able to access all my blogs and blogpage.